Can I make a confession? I’ve never been very good at delegating responsibilities. It’s something I’m working on. So, when I was asked to give BarkBox a try, I was a little bit leery of the subscription service. After all, it’s giving someone else my hard-earned dollars and then trusting them to shop for my fur kids. Talk about giving up control! Would they pick something my dogs liked? Would they give them high-quality products? I’m just supposed to pay for a box filled with unknown items and – trust them? Hold on a second. I’ve got to do some deep breathing into my paper bag. In the spirit of personal growth, I decided to delegate the pet purchases I normally handled, and let someone else give it a try. The BarkBox website tells me that each box will contain four to five treats, toys and occasionally hygiene products that follow a theme of some kind. It’s not like you’re going into the purchase completely blind. They also promise that all of their treats will be made from high-quality ingredients free from soy, wheat or corn. 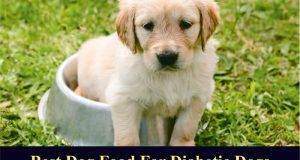 They even offer allergy options if your dog is allergic to beef, chicken or turkey. If you need further assurance of what the contents will cover, the company has a Puppy Feed where past recipients of these mystery boxes show off their contents. If you wanted to check out their toys, BarkBox has an online store for people who want to reorder the same toy they received in a shipment. It’s highly likely that your dog’s gifts will be one of the many toys featured in BarkShop. 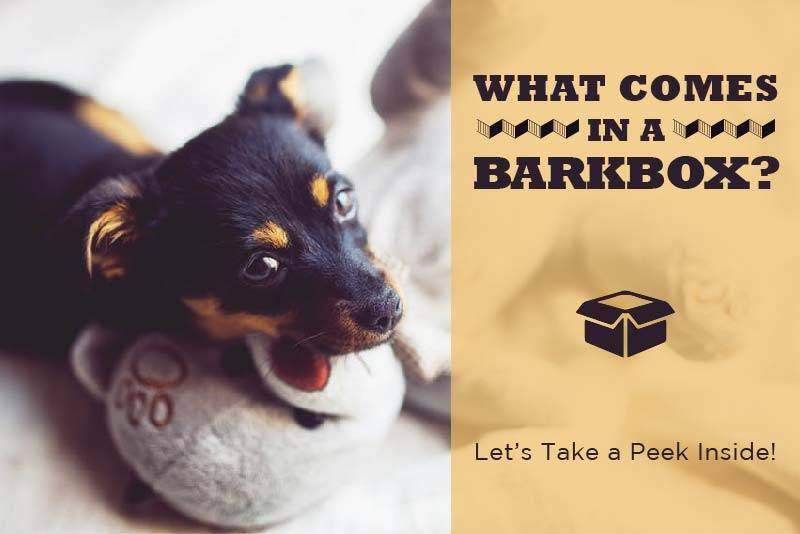 BarkBox gives you several subscription options to match the toys to your dog’s size, dietary needs and chewing level. Upon ordering, I was asked if my dog was small (0 to 20 pounds), medium (20 to 50 pounds) or large (over 50 pounds). I was also asked to give my dog’s name to add a more personal feel to the order. 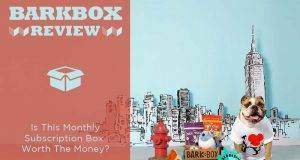 You could then choose a one-month subscription for $29 per box, a six-month subscription for $25 per box or a year’s worth of doggie boxy goodness for $21 per month. I was also given the choice to add a free premium toy upgrade to my order for an extra $9, which I declined. None of our pups are too hard on their toys, but I was also given the option to upgrade to a free Heavy Chewer subscription for more durable toys. If this wasn’t enough toy toughness, I was promised wolf-tested toys if I upgraded to their Super Chewer subscription. A one-month order would set me back $39 per box, with six-month plans going for $34 per month, and 12-month commitments dropping to $29 per month. They also guarantee if your dog chews through their Super Chewer toys, they replace them for free. I decided to stick with the regular subscription option. It could only get better from there, right? The company did offer one huge bonus. Ordering toys sight unseen is just a little more comforting when you know that if your pup doesn’t like anything, they will replace it for free. What Comes in a Barbox? I ordered their basic one-month box for a large dog. I wasn’t ready to commit to more than this before trying the first box, even with the savings found in longer plans. I must admit, it was kind of exciting getting that box on my doorstep and not knowing what to expect. My dogs smelled the treats in the box right away and were sniffing the cardboard like they could inhale the contents through the packaging. Upon opening it, I was greeted with a New York-themed box of doggy goodies. BarkBox is based out of New York, so this hometown homage was very appropriate. Apparently, they change themes each month and promise to always provide new toys and treats in their boxes so you don’t get the same item twice. Of course, all treats and toys have been thoroughly tested, and approved, by the employees' own dogs. This ball was meant to resemble Lady Liberty’s head. My dogs especially enjoyed the squeaker inside. 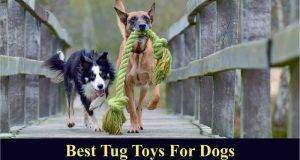 It has some type of bumpy material under the cloth that made it very easy for the bigger dogs to carry. Even our smallest dog, who couldn’t fit her mouth around the ball portion, could pick it up by the crown. I love a toy where no one feels left out! Our German Shepherd loves to play tug, so this cute toy was perfect for him. 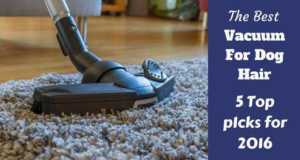 It had a durable fabric that covered a harder inner material. The pretzel provided plenty of interactive fun for both of us, and it made me hungry for carbs! We have an allergy dog; so I appreciate single-ingredient treats and chews. There’s just less for him to react to that way. This deer chew also had no preservatives, coloring or artificial flavors. Bonus! And of course, the deer meat was a big hit with the canine crew! 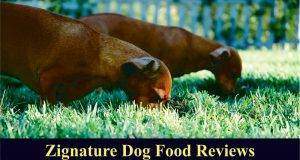 Our allergy dog scored again, as these 100% natural treats have no soy, wheat or corn, no preservatives or anything artificial. BarkBox makes sure all of their treats follow this principle; and that meant all of our dogs could enjoy them! Our pups adore fish, and this was the only ingredient in these treats. Again, they contain nothing artificial and had no grains or byproducts. The only ingredients on the list were Icelandic oven-baked cod skin and golden redfish skin. All of these goodies came wrapped in cute packaging with fun cards explaining the contents and theme to finish out the BarkBox experience. While BarkBox produces great puppy packages, that’s not the only reason I love this company. Like many other dog owners, my heart often breaks for the plights of shelter dogs. I like that BarkBox also feels the same way, and they put their money behind their concern. The company gives 10% of their profits to over 3,000 rescues and shelters across America and Canada. You can also recommend a local rescue representative reach out to benefit from this program by going to their Rescue and Shelter program. Knowing this company gives back to less fortunate dogs makes me feel so much better when we spoil ours. I know a portion of that money is helping another pup find a forever home. Did BarkBox Deliver As Promised? I’m pretty picky about what we give to our dogs. I can honestly say I would have purchased every single one of these items for them had I been pushing my cart down the aisle. Great job BarkBox! Every toy was high quality, fun and interactive. The treats and chews were made from healthy, whole ingredients without added preservatives, fillers, grains or artificial flavors. BarkBox exceeded my expectations and also taught me that outsourcing isn’t as scary as I once thought. That's the other thing that comes in a Barkbox. Maybe this experience will help me become a bit more open to the concept. Our pup pack certainly couldn’t tell the difference between a BarkBox and the high-quality treats and toys we purchase for them. And this time, I didn’t even have to travel past our front door to get it! This pet parent and her pup pack are sold! 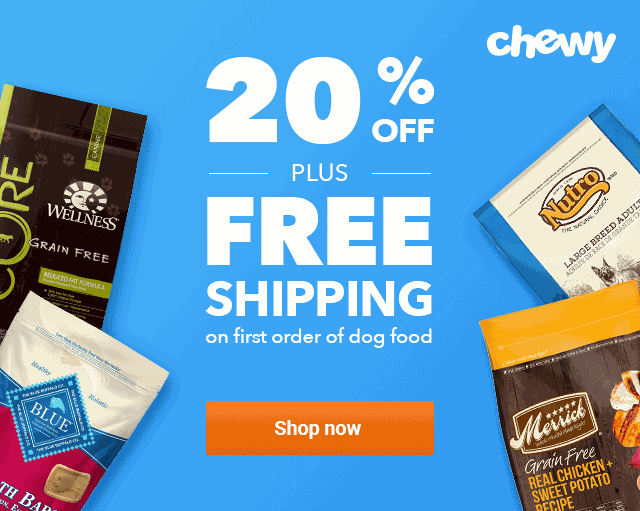 Previous: Best Dog Subscription Box for Monthly Toys, Treats, and Fun!